I know, I know … Thursday posts are supposed to be reserved for product reviews. 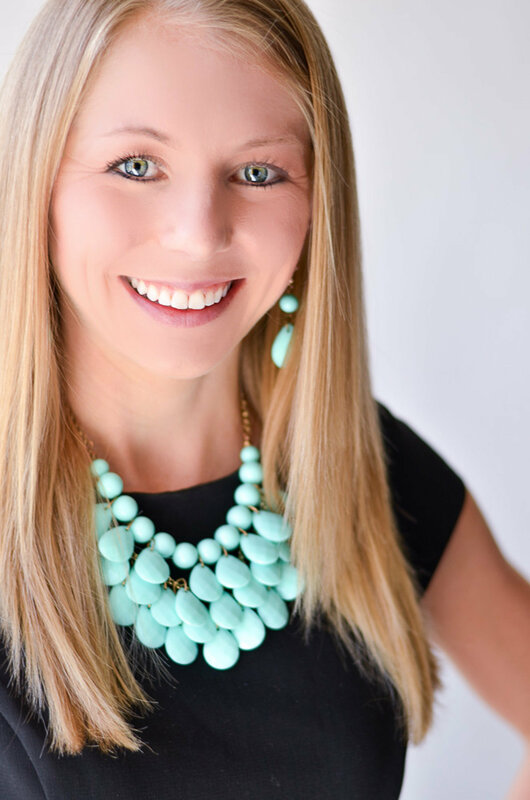 I do have a good one on deck, but I couldn’t let another day pass without making sure you checked out two guest posts that I recently did. The first contains 4 tips for eating healthily at restaurants, and it’s over at Chasing Raspberries (Jillienne is the one who wrote about Training for a Marathon with a Group for me last week!). 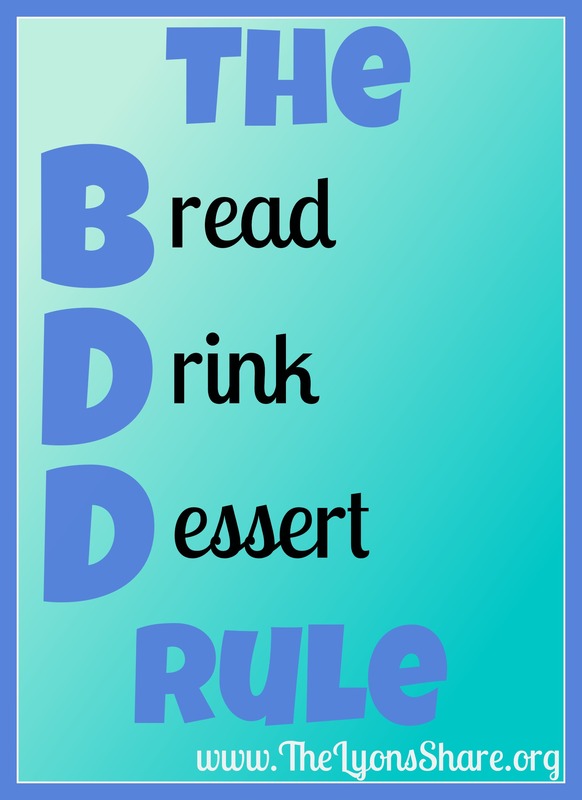 I started by reviving an old favorite, the BDD Rule, which really helps me feel like I’m enjoying rather than ever restricting or depriving myself. Head over to the post to find out the other 3 tips! The second post contains 6 tips for fitting fitness into your everyday, busy life. This one is at Sweet Foodie (Caroline is the one who wrote about healthy snacks for work last week!). You may remember Greasing the Groove, and there are 5 other tips in the post! I hope you enjoy these two posts! So tell me in the comments … Do you have a favorite tip for eating healthily at restaurants, or fitting exercise into your daily life? I just try to select whole foods. I stay away from fried or heavily sauced foods. Sometimes I will try to look at a menu before heading over just to get an idea, but I have learned that you can eat healthy pretty much everywhere. It is just about making small changes. I never hesitate to ask a restaurant if they can change an item slightly. They usually are more than willing! That’s such a great message, Sara – you really CAN eat healthily anywhere, with a little effort/ planning/ special requesting. Great mentality! I used to be really wary of asking for changes at restaurants, but I’m getting much more comfortable with it. Eating healthy tip: Don’t be afraid to order what you want (nicely!) Ask for dressing on the side, double veggies, etc. Also, drink plenty of water!!! Fitting in exercise: Schedule it! Don’t leave it up to chance. Make it an appointment with yourself! Ruthie@She’sWickedHealthy recently posted…Ode to Sweet Potatoes – The Most Delicious and Nutritious Food! Love the point about water, Ruthie – SO important! Good for you for asking for what you want – like I said to Sara, I used to fear this but am getting much better! You’ve been a busy girl lately! Off to read them both! Thanks, Davida! I love writing and getting to share with other bloggers, so it’s been fun :). Since I hardly ever eat out, when I do I don’t put any restrictions on myself. But if I’m “trying to be good” then I’ll pass on the bread basket, and try to order something which is easily dividable into two meals so I can take half home. Great tips, Tonya! I’m never too good at only eating half, but passing on the bread basket is something I can almost always do! I think you also have a good point that if you eat out very rarely, you should treat yourself without restrictions! I used the BDD rule last night and not the way Teddy likes to use it which is including all 3 in his meal! I had one piece of bread, water to drink, and no dessert! And obviously my main meal, haha. Sticking to sober February as well! Haha, Teddy makes me laugh – sounds like something Kevin would say! Good for you for applying BDD and sticking to sober February! I’m doing part of sober March (until Kevin’s birthday – ha!) so I’m glad you tested the waters for me! What Ruthie said – drinking water is a huge thing. We know it from general health management, that hunger and thirst sometimes get mixed up. So when we go to a restaurant and are waiting before we go, perhaps waiting to sit down and waiting between courses, water is critical. As for fitting in exercise, I think a big part of it is planning and organization. No matter how busy, we almost always can squeeze in a half hour or so to exercise. YES on drinking water – I’m always a huge proponent so I’m surprised it escaped this list :). I always have water on me so even if I’m waiting to sit down I’ll be hydrated! And also agree with planning, of course. Sometimes we have to get it done really early (or really late), but we can always get in a little bit of exercise! I usually don’t order an entree and a main and try and avoid anything fried. I usually avoid the bread basket too unless I’m at a wedding not a restaurant not sure why I feel like at a wedding its ok. This comment made me laugh because I call the main course the “entree” but I have to remember that elsewhere entree doesn’t mean the same thing! Avoiding fried things is another great tip!